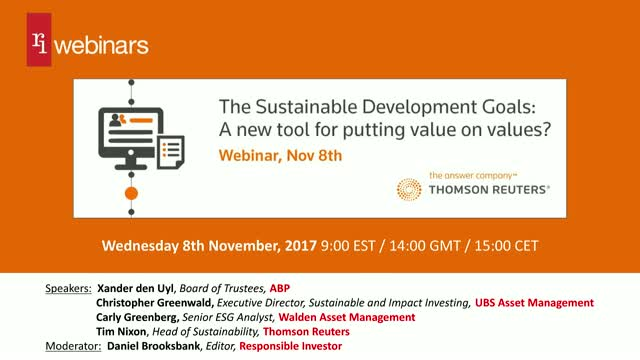 The Sustainable Development Goals: A new tool for putting value on values? • The SDGs: a new language you need to learn! Title: The Sustainable Development Goals: A new tool for putting value on values?